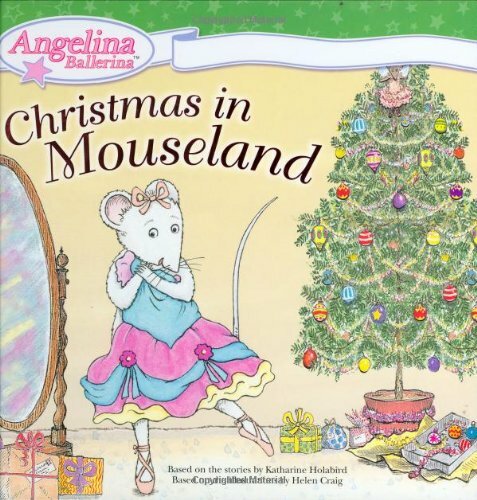 Angelina auditions for the role of Cinderella Mouse for a special Christmas dance performance, but she gets the part of the Wicked Stepmouse instead. 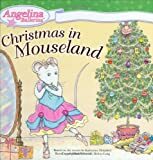 Angelina tries her best to convince Miss Lilly and the show's director that she deserves the part of Cinderella, but she has no luck. Will Angelina stay with the show?